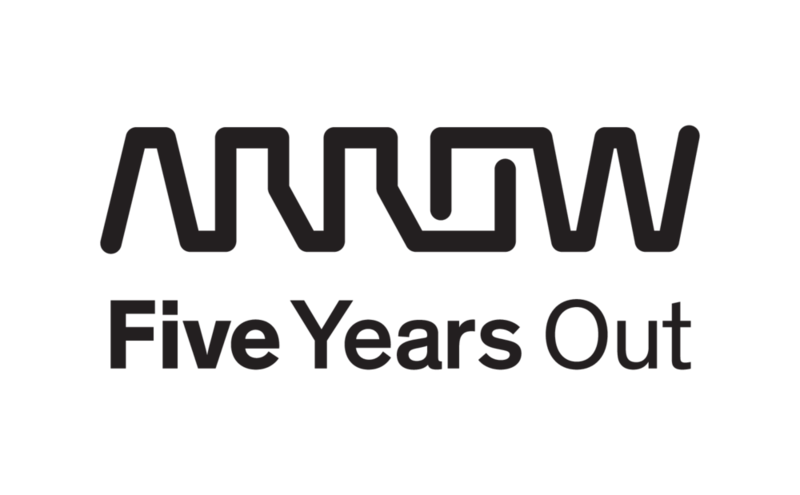 At Arrow Intelligent Systems (AIS), we work and live in the tangible future of Five Years Out. We navigate the path between possibility and practicality, creating the world to come through new technologies, new materials, new ideas and new electronics. From design engineering to integration services, post manufacturing to global logistics, we are the people who embed it, connect it and bring it all together. Are you looking for cost minimization at point of sales, revenue maximization, enhanced customer experience and satisfaction? Then you want to hear about our in-shop solutions! 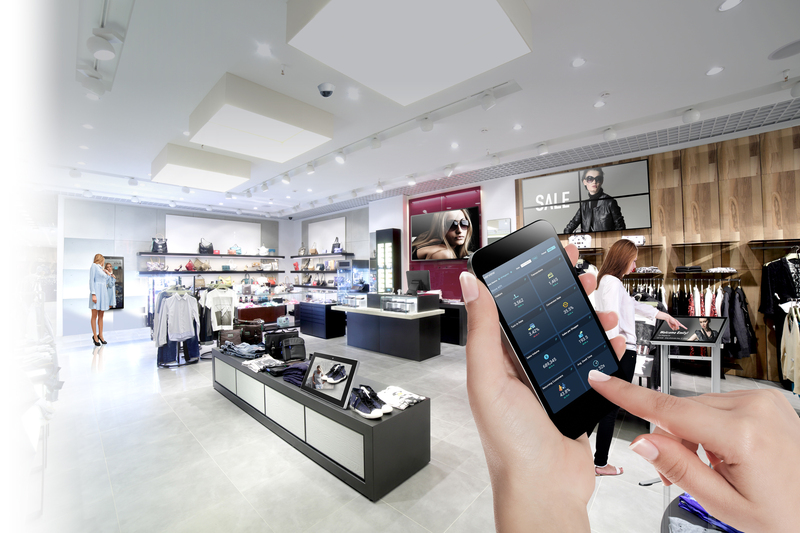 Arrow and Advantech invite you to experience the future of retail at the Advantech Innovation Hub. 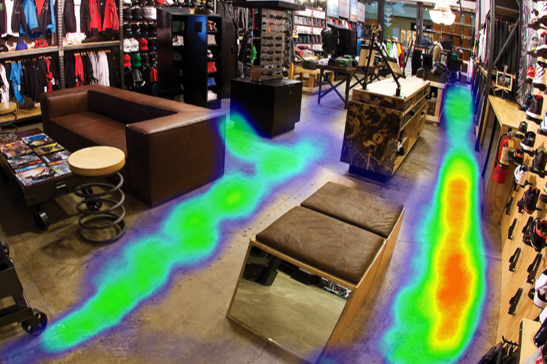 Here we will show what the future in Retail will bring. On January 24th, 2019 we will host a smart retail workshop. The workshop is an ideal platform to discuss retail challenges, experience Store Analytics & Management Solutions , Traffic & Heatmap solutions and enhance the Shopper engagement.